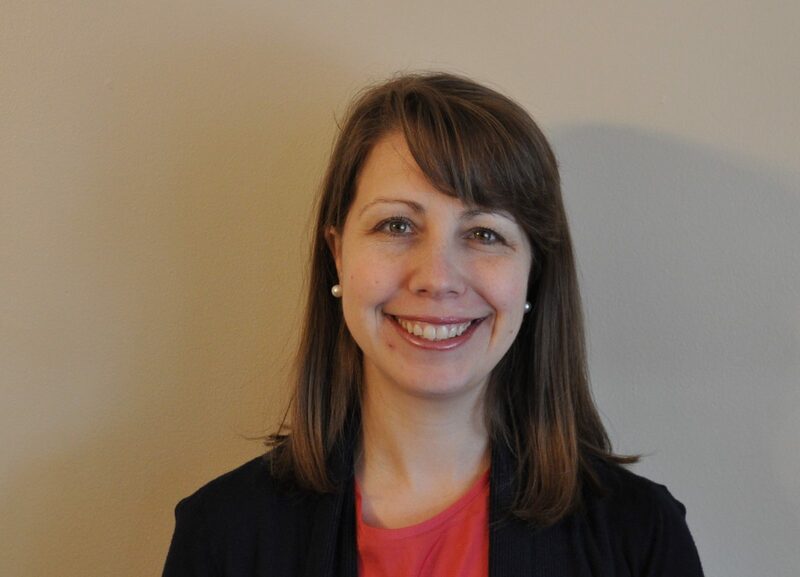 We are pleased to welcome Rachel Verbois to the Wilson Hill faculty for the 2019-20 academic year. Rachel earned her B.S. in Chemistry from Louisiana State University in 2004, followed by a Masters in Teaching from the University of Virginia in 2006, where she met and married her husband Caleb, also a Louisiana native. She taught freshmen chemistry labs for three years at LSU and UVA during her student years. In 2005, she began an intensive, five-year teaching fellowship through the Knowles Teacher Initiative, a national scholarship program for aspiring math and science teachers. In her spare time, Rachel helps organize the children’s ministry at Grace Anglican Church (ACNA), leads a Bible study for college girls at Grove City College, and teaches science for a small, local homeschool co-op. She also enjoys reading, baking, re-discovering the piano, and all things LSU!